My future family-in-law seem to appreciate my baking, especially my future father-in-law who loves cookies. 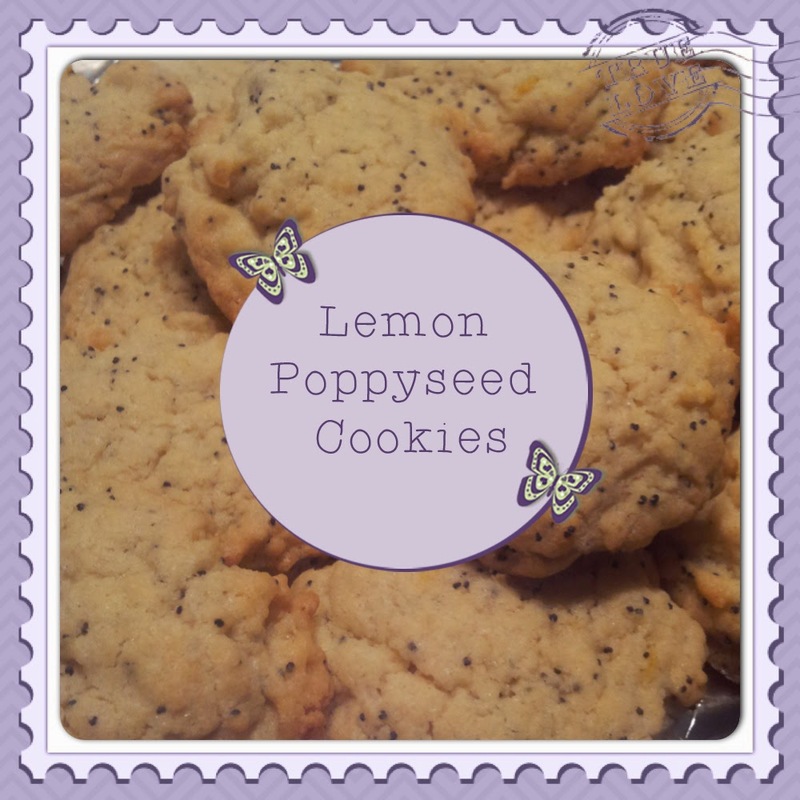 Sadly this bank holiday weekend I am not able to join them for a family gathering as I have a lot of things to be doing for the wedding but I wanted to send along some cookies and so late last night I whipped up some lemon and poppyseed cookies for their morning tea. These cookies are super easy to make and so I wanted to share the recipe. This recipe will yield 15-20 cookies depending on the size you go for. 2. In a small bowl whisk the flour, baking powder, salt and poppyseeds together. 3. In another bowl cream together the butter and the sugar until light and fluffy. 4. Add the lemon zest and egg to the creamed mixture. 5. Mix in the dry ingredients with a spoon until just incorporated. 6. Drop balls of dough on to the baking sheets about 2" apart and bake for 9-13minutes until the cookies start to go brown at the edges.